In an effort to keep their fans in the loop about upcoming features, The Sims’s development team has started a monthly live stream to talk about the game and sometimes hint at what’s to come. Their very first livestream was a doozy: they introduced a new career and terrain editing tools, both coming in a free update at some point in the future. 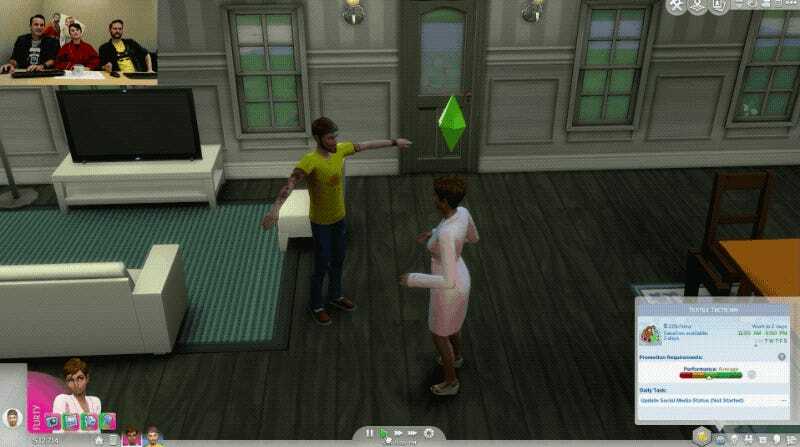 They also showed off terrain modification tools, which were available in The Sims 3 (2009) but still have yet to make it into The Sims 4, which came out in 2014 . 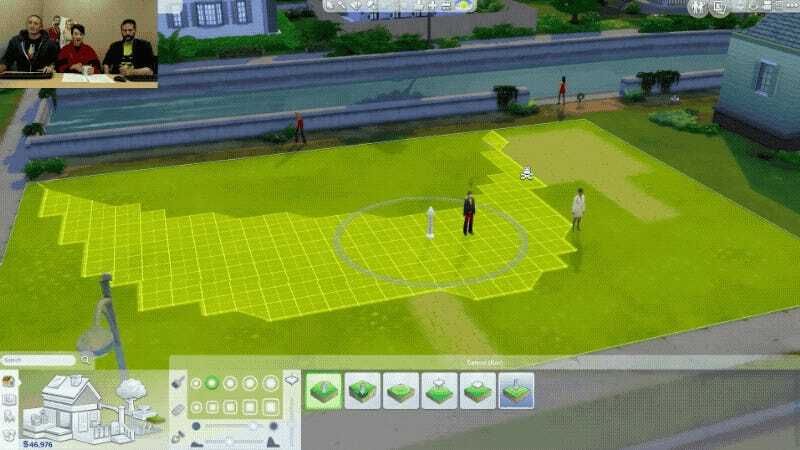 Right now in The Sims 4, the land available to build on is pretty flat, and there’s no way to change that. Soon that will change. 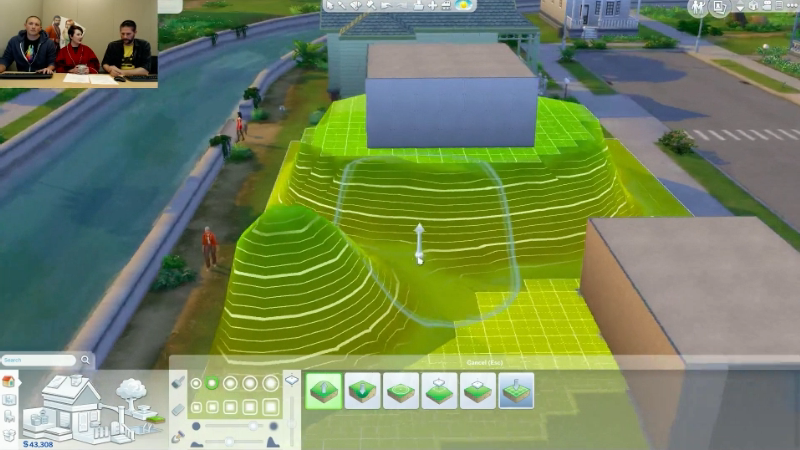 At the end of the stream, while Olmstead was talking about another Sims community program, another developer started showing off the upcoming terrain modification tools. As far as we know right now, you will be able to use these tools to transform flat surfaces into hills and valleys.